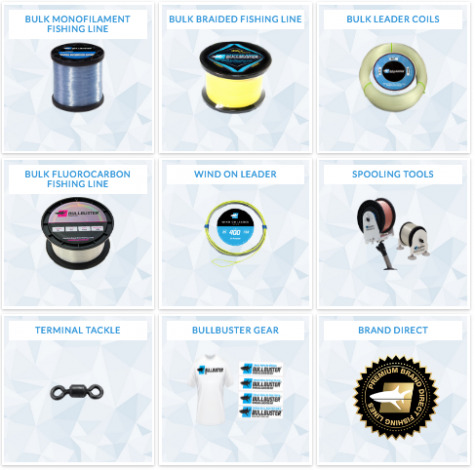 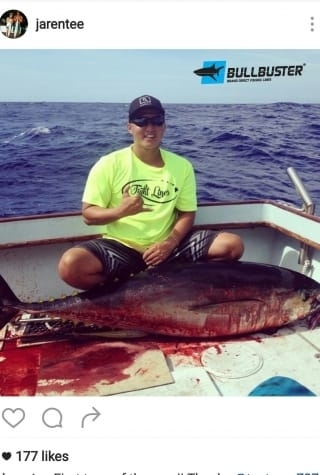 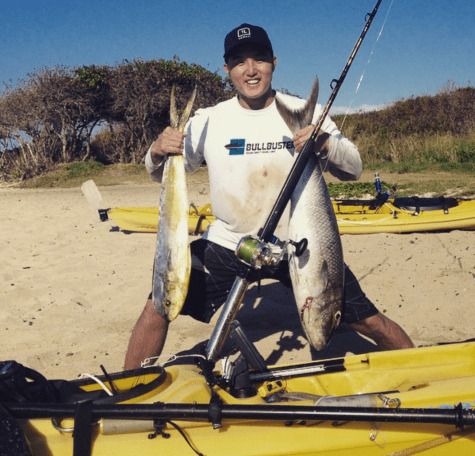 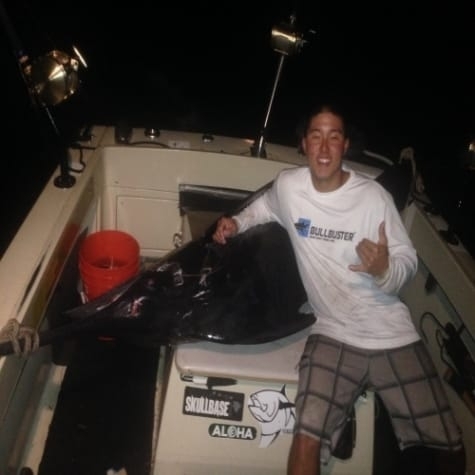 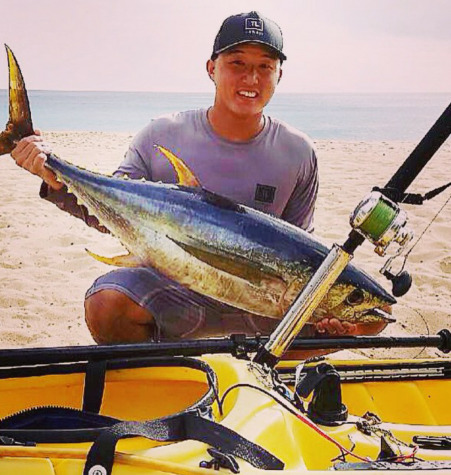 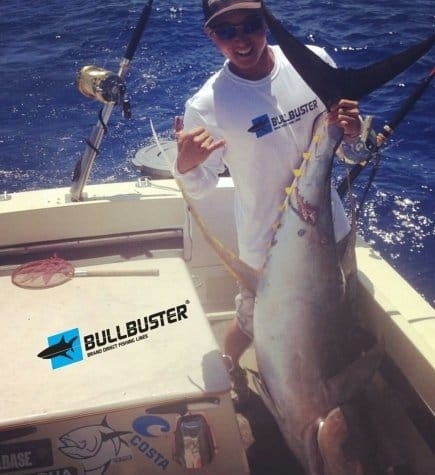 Fishing Report: Hawaii Ulua Fishing Season Is Here!! 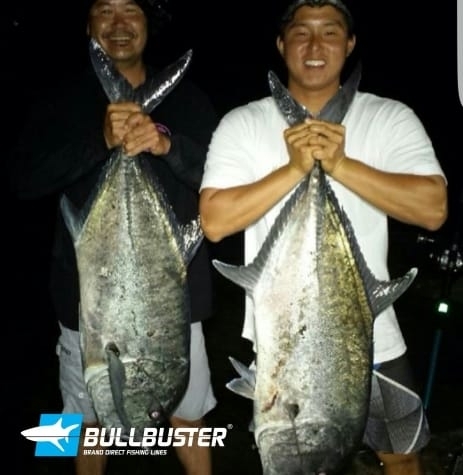 Ulua (giant trevally) season is in full swing here in Hawaii! 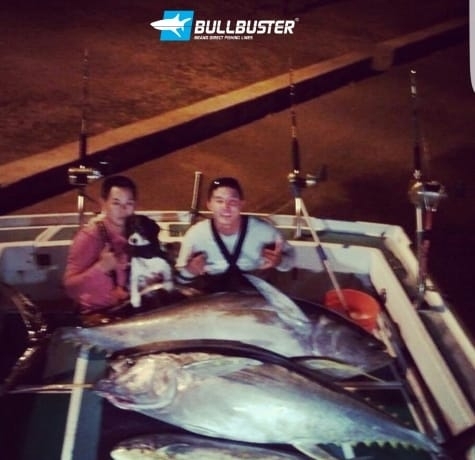 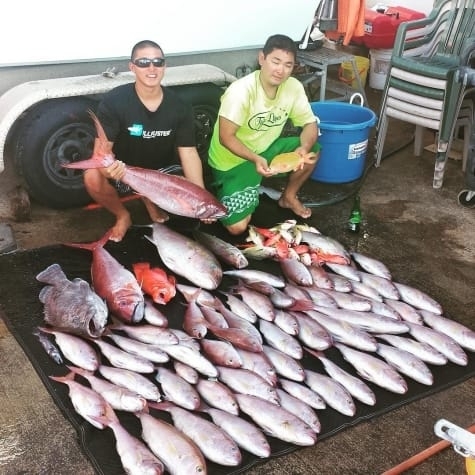 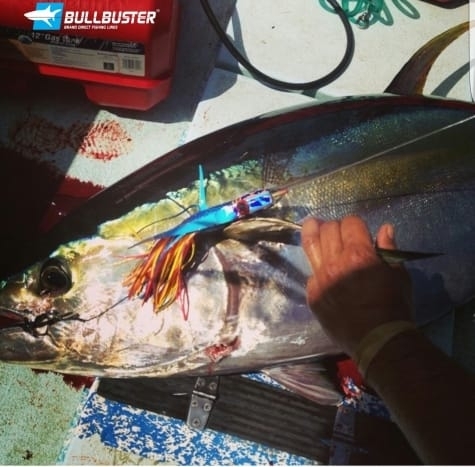 On Oahu our season spans the months of April to July and can be very productive when fishing at the right spots. 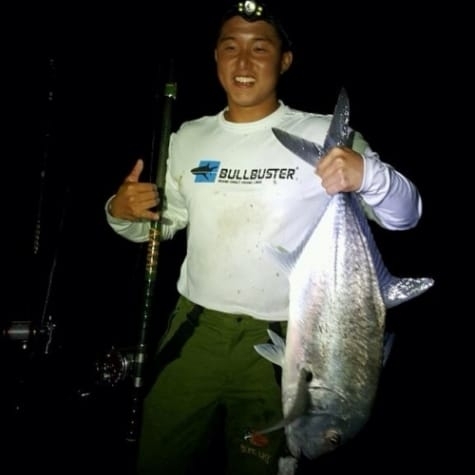 During these months the ulua school up to feed after spawning and starving for a couple months.